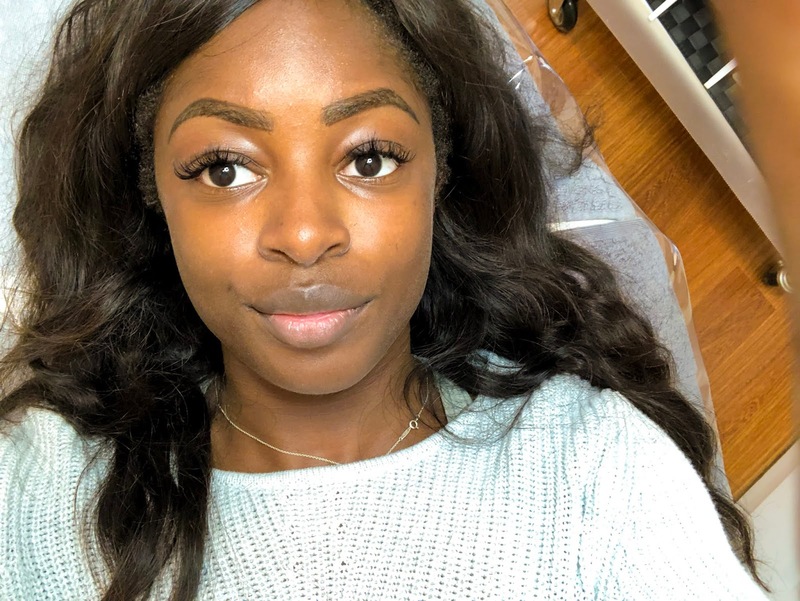 I Tried Eyebrow Microblading – Here’s What Happened! Since I left the UK in 2016 I’ve begun to see the benefits of semi-permanent cosmetic procedures. I’m a girly girl, but truth be told sometimes I just can’t be bothered with all the responsibility that comes with it. I’m constantly breaking my nails. I spend 99% of my time in trainers, mismatched socks or flip-flops. Don’t even get me started on shaving my legs because I’ve given up on that all together. Yup, you read right. Being a woman sometimes feels like a full-time career in and of itself. Add being black into the mix and it’s like a full-time career and a night job. I joke (but not really). So if there’s something I can do to cut down my getting ready time – you can be damn sure I’m going to do it. Especially, if I’m going to be travelling and time that would have been spent shaving the crevice of my armpit (why has no one designed a special razor for this yet?!) can be better spent elsewhere. Just over a year ago I started getting laser hair removal and, honestly, I wish I’d started sooner. With all the worries about armpit crevices out of the way, the final frontier for me was getting eyebrow microblading. There are so many misconceptions floating around on the Internet that even I was pretty skeptical to begin with. But, having lived with these babies for a year, I’ve well and truly converted and I want you guys to be part of the crew too. Hell no. If you go to a salon and they tell you that the procedure involves shaving off your existing brows girl get out of there and never look back. A professional technician would never even dream of shaving your brows off. 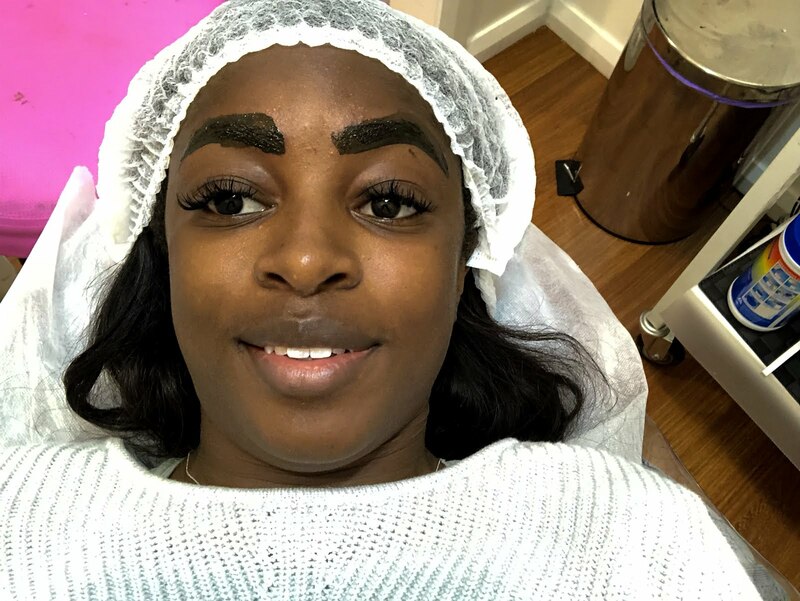 At your appointment, it is likely that using a combination of waxing, threading, tweezing and trimming your brows will be tidied up, but that is as far as the removal goes. Eyebrow tattoo? Won’t they look real block-y and unnatural? In the past, yes, people would use machines to create block brows *cringe*. 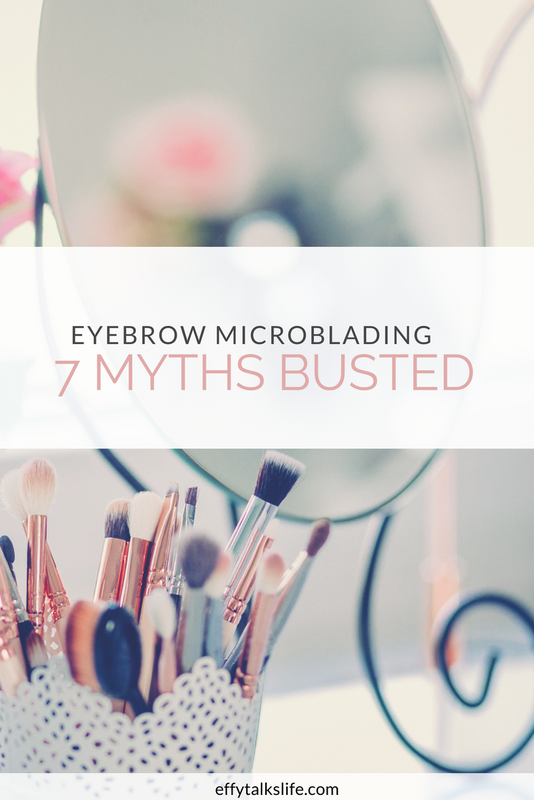 However, these days eyebrow microblading is a really precise procedure. Each brow stroke is done individually to make them look as natural as possible. The idea is to enhance what’s already there, not to make them look like they need their own postcode. Again, also not true. 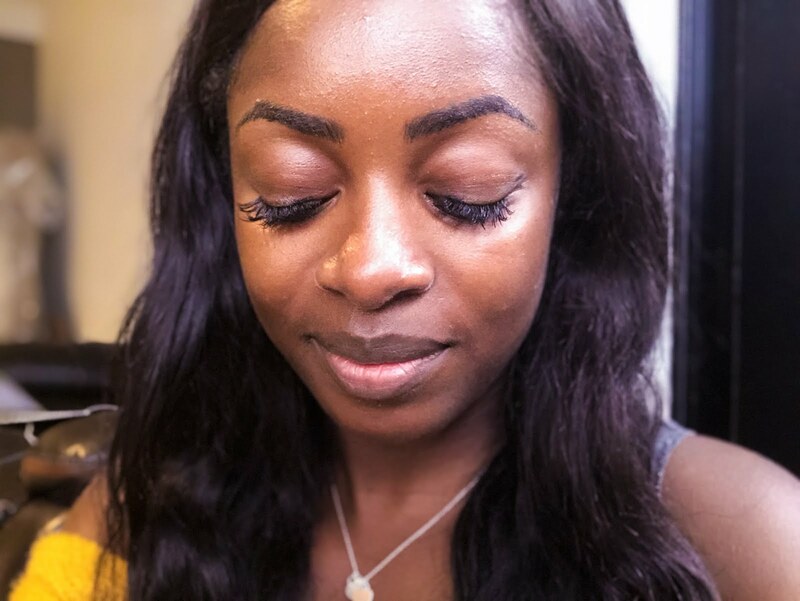 Microblading is a semi-permanent procedure. Most treatments last around one year with a top up session. Though it is a form of tattooing it is not permanent. They will fade throughout time depending on how well you look after them, how well your skin takes to the pigment and other external factors. It’s very unlikely that this will be the case as you will have had a consultation where your technician will work with you to get your dream shape. However, if this does happen to you don’t worry! All is not lost. Always express your concerns to your brow technician first and foremost as there may be an explanation. If the technician can’t fix it to your desired style and after a month when they’ve healed you still don’t like them there are still options. You can always visit someone else to fix them, get the pigment dissolved with a laser or buy a really nice balaclava for wearing to all social occasions. If you don’t fancy wearing a balaclava for the rest of your life there is another way! Before you commit to a session do your research. Look at a technician’s past work. What qualifications do they have? How long have they been qualified? What did they have for dinner?! Ask loads of questions and show them pictures of how you’d like your brows to look like so they have a good idea of what you want. 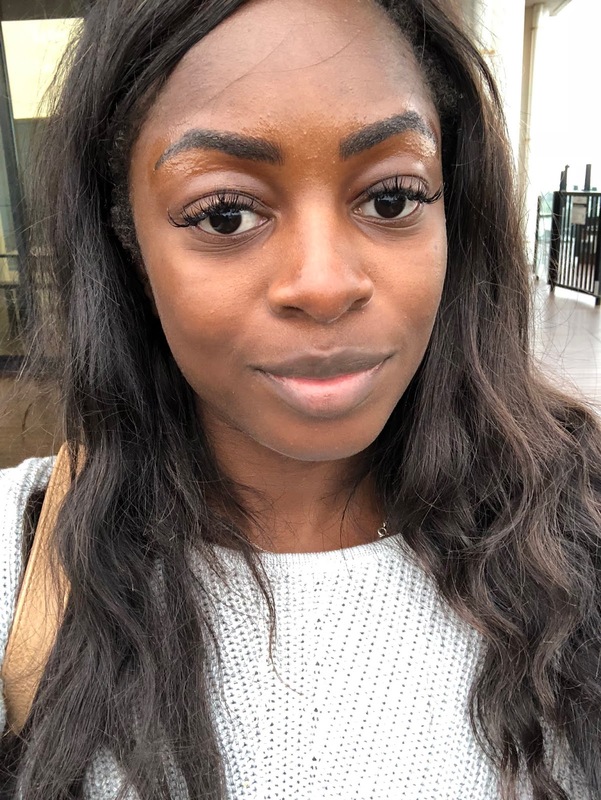 This is the second time I’ve had my eyebrows microbladed – both times with the same technician. On my initial session, there was an offer on to get both the first and the one month follow up for $350. Going back this year for my second session the cost was $250, as I was a previous customer. To me, that’s a really reasonable price. Although can you really put a price on going through life without fear of wiping your brows off? It may differ in your area but remember it’s all about the quality of the technician, don’t just go for somewhere because it’s the cheapest! I’m not going to lie to you – it was sore. But on the plus side, it wasn’t unbearable. The process begins with a quick tidy up of your brows followed by some numbing cream for half an hour to give you that botox feel/ reduce the potential pain. The first time I got them done I didn’t really know what I was in for having never had a tattoo before so thought it would compare to the pain of a wax. Oh to be young and naive. This time around I feel I knew what to expect and it didn’t hurt as much. It all depends on your pain tolerance, but I definitely wasn’t in agony and could have gone through the procedure again without any scarring memories. The actual tattooing process itself only lasts about half an hour so it is all over pretty quickly. Overall both times I’ve been really happy with the process and I’d recommend it to anyone who’d like to wake up in the morning with #browgoals. If you’d like to visit Sumi, my technician/brow queen in Melbourne you can check out her site. She has years of experience and I wholeheartedly trust her not to leave me with angry brows! Otherwise, if you’re looking for somewhere in your area I hope I’ve made you a bit more confident in your choice and don’t forget to do your research! Caught yourself reading all the way to the end? Why not share with a friend? What about you guys? 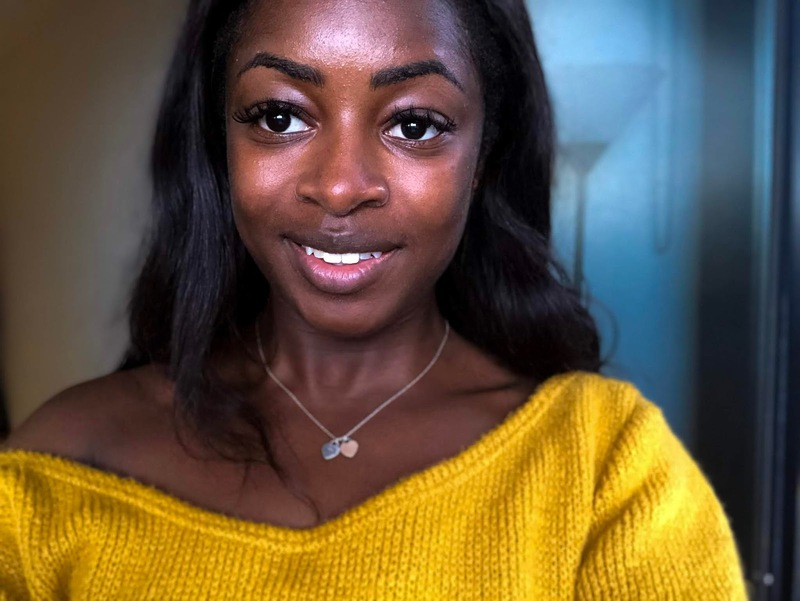 Would you consider getting eyebrow microblading done? Have you had any semi-permeant procedures in the past? Let me know! 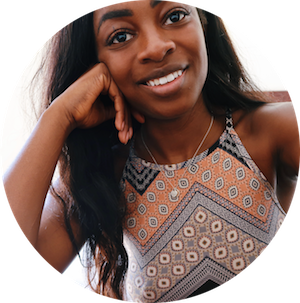 Next Post Solo Female Travel – Is It Really That Safe?